The amount of support I have been getting from other bloggers lately is astounding. My friend Bloke from A Guy Called Bloke recently asked me to participate in his Truly Inspired series. This series of guest posts is all about the creative process. It deals with how artists and writers generate their content, what helps them to be creative, and more. I am pleased to announce that the post is now up! Feel free to head over to Bloke’s blog and check it out. 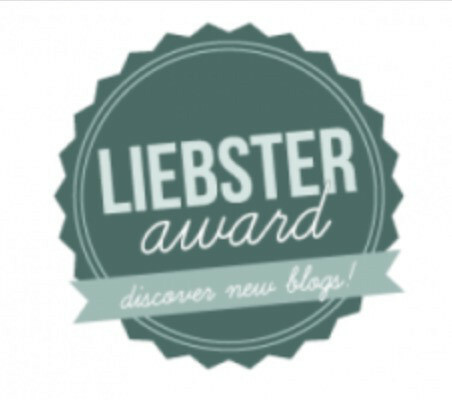 Even if you do not want to read my guest post, please visit Bloke’s blog! It is full of excellent poetry that is easy to understand, instead of being overloaded with metaphors. It is definitely worth a read. I would like to thank Bloke for asking me to participate in his Truly Inspired series. It was a lot of fun! A shot of some of the mountains in Northern California, where I currently live. Creative nonfiction. Initially everything I posted had to do with big cat conservation or human psychology, and how the latter field can benefit the former. Now I have expanded to include archaeology and science-related travel. 3] At what age did you start to write and what was your motivation for doing so? 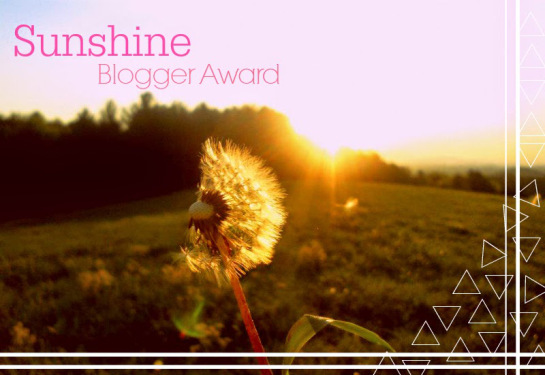 Pingback: Blogger Appreciation Award – Surviving the Struggle to Success. Thanks for the compliments about the post! Since writing is typically an indoor activity, we have to make sure we set aside time to get outside and be active. It does the same for me.